Are you looking for a roofing contractor in Calabasas? When it's time to replace your roof, you want to make sure you're hiring a reputable roofing company that does quality work. Roofing Services has been in business since 1999, providing professional roofing Los Angeles County, CA customers can count on. We are California licensed, bonded, and insured to provide residential and commercial roofing. All of our knowledgeable roofers are California certified for Calabasas roof installation, Calabasas roof repair, and Calabasas roof replacement. Call (310) 504-3290 today to speak with a Calabasas roofing expert. Roofing Services has provided superior roofing services in Calabasas, California for more than 20 years. We provide both residential and commercial roof installation, repair, and replacement for new construction, home additions, building expansion, and renovation projects. All Roofing Services roofing products are built to last and come with manufacturer-backed warranties. 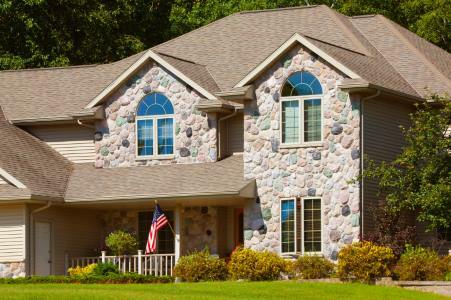 Choose from asphalt shingles, cedar shake shingles, tiles, metal, or copper. We offer a selection of colors and can customize a roof design to give your home a unique look. For top quality roofing in Calabasas, call (310) 504-3290 to speak with one of our California roofing professionals.